Pine-Richland School District is welcoming two new administrators to the team. On Monday, October 29, 2018, the board approved Mr. Sean Simmons as the district’s director of athletics and Mr. Jacob Minsinger as an assistant principal at the middle school. Mr. Simmons most recently served as the assistant athletic director of student services and sports operations at Robert Morris University in Moon Township since 2004. In his role, he was in charge of student services and sports operations, financial and strategic planning, and responsible for assisting in the hiring and evaluation processes for coaches. Dr. Brian Miller, PRSD superintendent said the district is pleased to welcome Mr. Simmons and Mr. Minsinger. From 2000-2004, Mr. Simmons served as the academic coordinator for student-athletes at the University of Virginia in Charlottesville, VA, which required him to have detailed knowledge of the governing rules of student-athlete eligibility. Prior, he served as an assistant compliance director of Seton Hall University in South Orange, NJ, where he was responsible for team scheduling and serving as an assistant sports programming director. Mr. Simmons earned a Master of Science Degree from James Madison University in Harrisonburg, VA with a concentration in athletic administration and coaching. 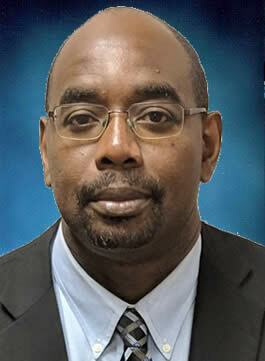 In addition, Mr. Simmons has a Bachelor of Science Degree with a concentration in finance. Mr. Simmons is replacing Mr. Josh Shoup, who has accepted another job. On Monday, the board also approved Mr. Jacob Minsinger to serve as the assistant principal at Pine-Richland Middle School. Mr. Minsinger served as a seventh and eighth grade English language arts teacher at West Allegheny Middle School, where he gained valuable experience aligning the curriculum with the new standards. He also served on the novel and anthology selection committee and participated in a text-dependent analysis study with the National Center for the Improvement of Educational Assessment and the PA Department of Education. Prior he worked as a long-term substitute seventh-grade reading teacher in the Avonworth School District. 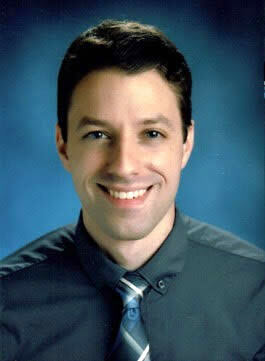 Mr. Minsinger earned a Supervisor of Curriculum & Instruction Certification from the University of Pittsburgh School of Education; a Master of Science & Instructional Leadership with principal’s certification from Robert Morris University and a Bachelor of Science in Education in Middle-Level Education. Mr. Minsinger will replace Mr. Ashley Boyers who has accepted another administrative position at another school district.